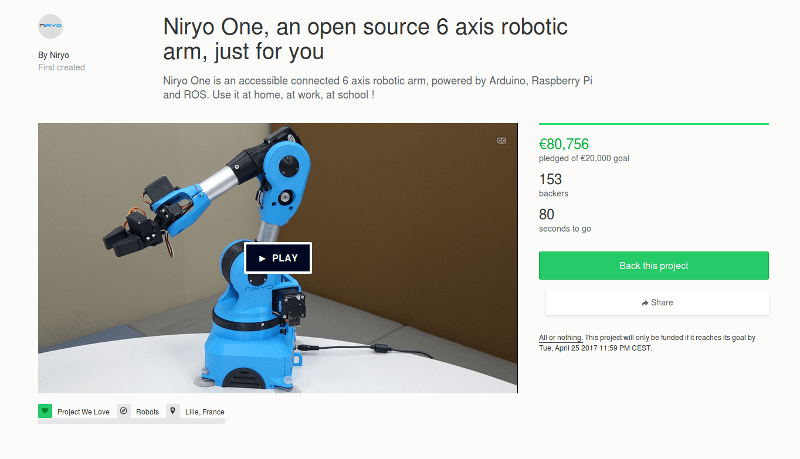 Niryo One has been successfully funded on Kickstarter : what’s next ? 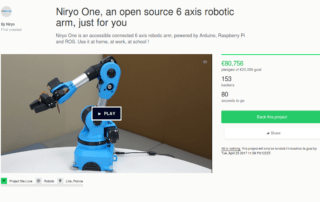 Niryo One, soon on Kickstarter ! 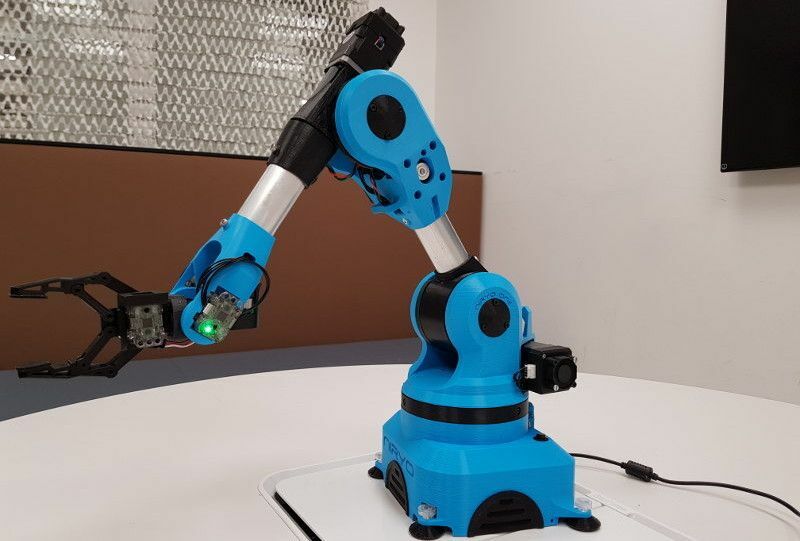 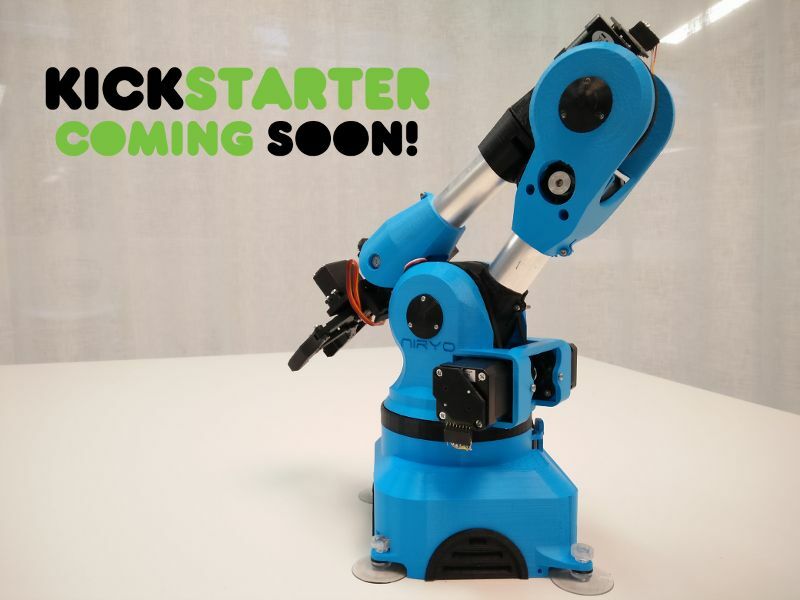 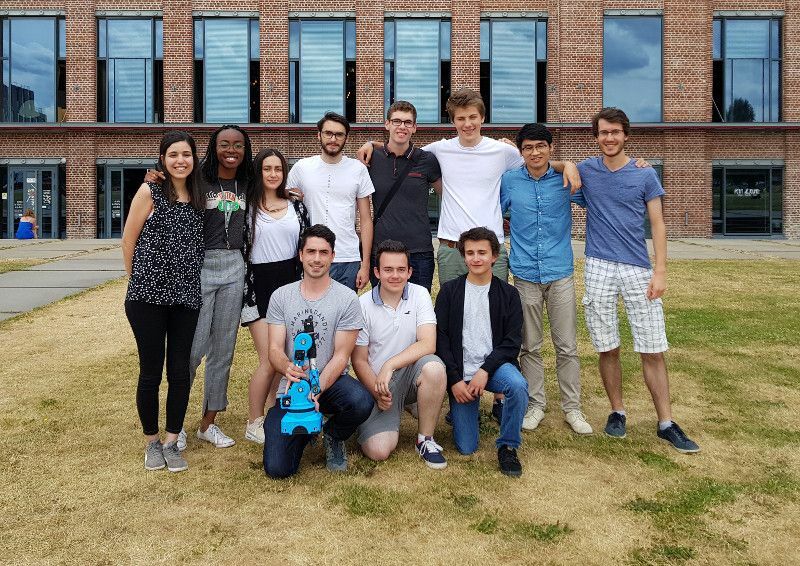 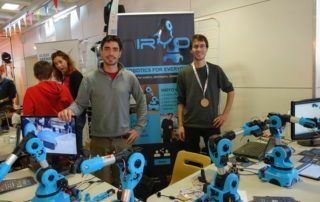 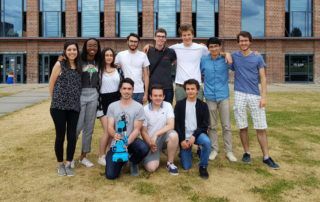 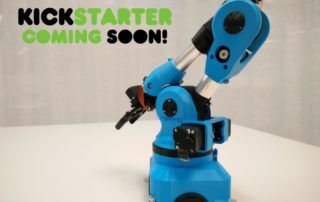 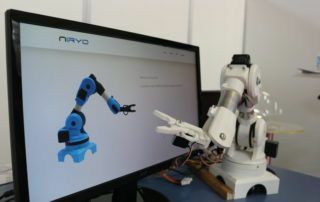 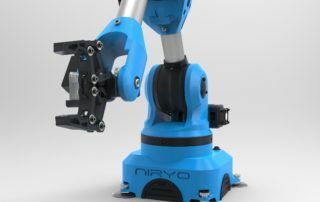 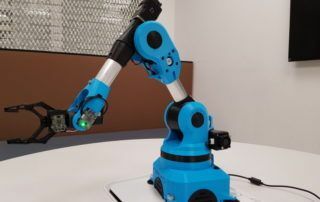 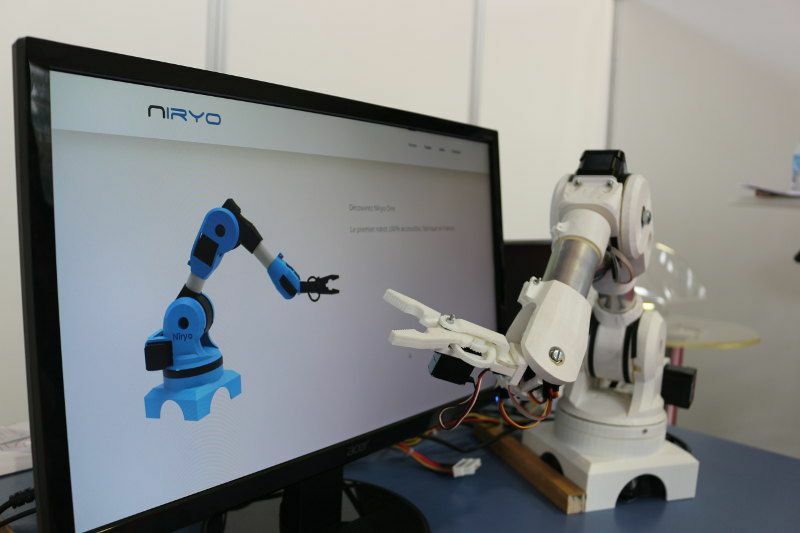 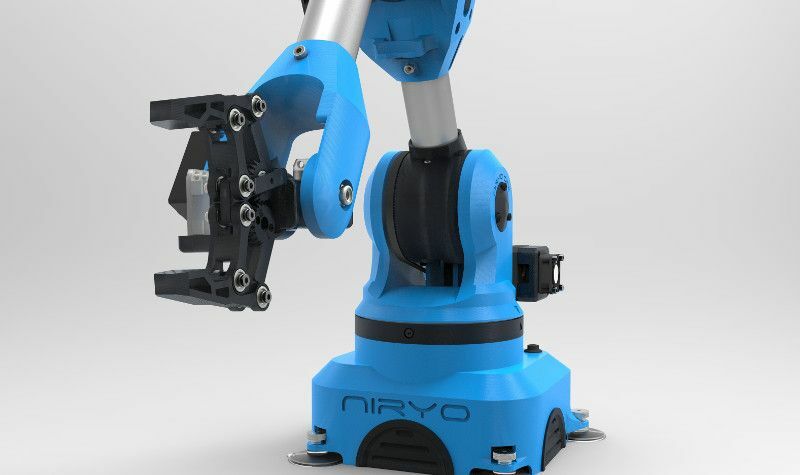 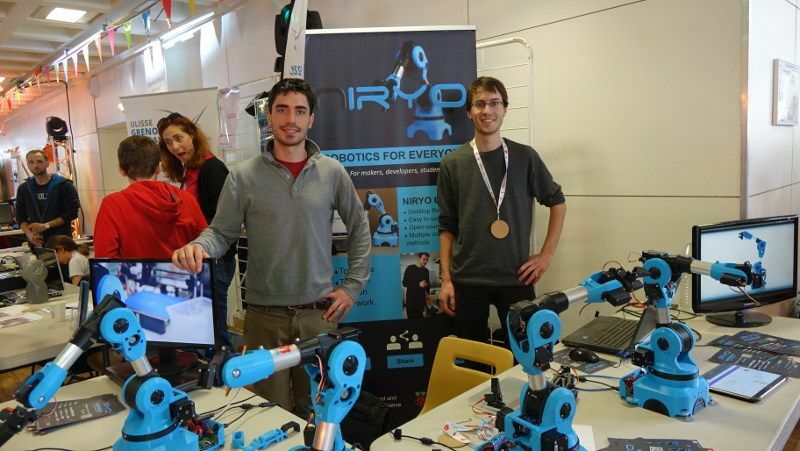 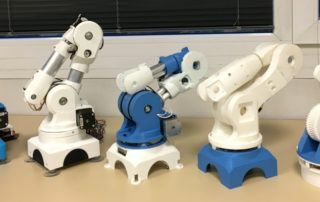 Take part in the next robotics revolution with Niryo !